The first one is using a simple pillow case and does not involve sewing. You can get them really cheap at the dollar store. All you do is make holes for head and arms. See direction on were to cut from the chart pictured. Follow the picture for the elastic placement. Remember: Measure elastic around the smallest part of your waist. Add about 1 inch and cut. Turn your pillow case inside out. Try it on and mark your waist line with a fabric pen or just a pin. 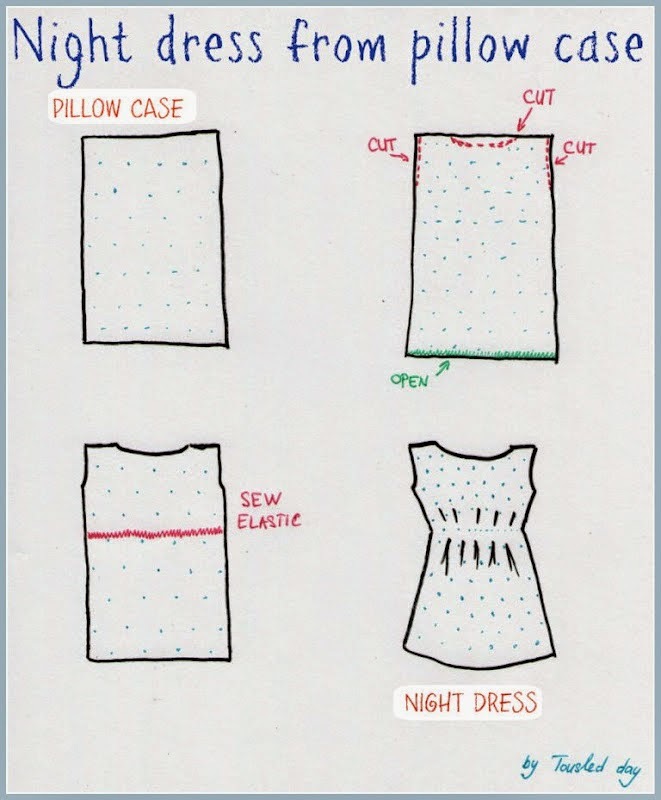 This is where you should sew the elastic to the pillow case. Pull the pillow case through your elastic hoop. Pin elastic to the case at both seams. The idea is to pull the elastic to the same width of the case and pin around. Remember to just go through one layer of the case, not both. Sew all the way around using a zig zag stitch. Pull the elastic so that the case and elastic sit flat together. You'll need to have a hand in front pulling and a hand behind the presser foot holding onto the case/elastic. First cut a strip of fabric and sew it into a tube and turn it right-side out – this you will use as the ties around the neck. Or if you have ribbon, you can skip this step. 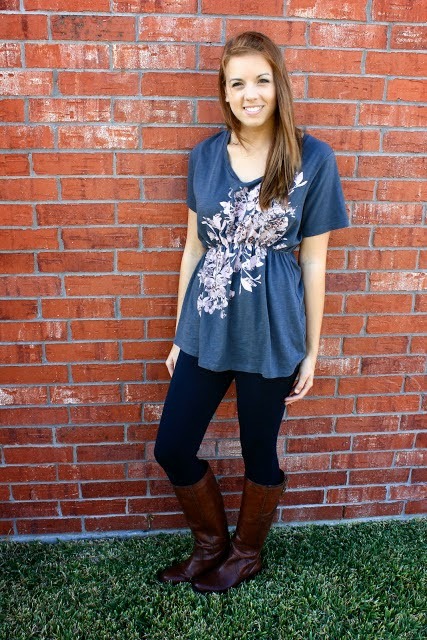 You can make 2 shorter lengths and tie it at each shoulder or one long length and just tie it on one side. You’ll need to finish the ends, or heat-set those if you’re using ribbon. Then set that aside. 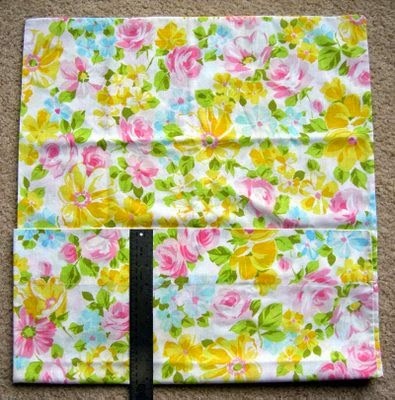 Next cut the top off of your pillowcase – measure your little girl to see how long you want the dress, and cut off the top amount accordingly. Aim for about knee-length, but this was more mid-calf. Cutting 4-5 inches, but you want to use a king-size pillowcase. Then cut armholes in each side. Next you can hem the arm whole edges and the top. Or if you’re lucky enough to have a serger, just whip them through it on rolled hem and you’re done. 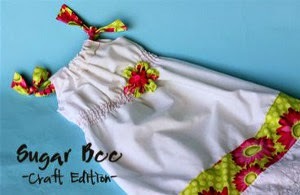 Fold down the top of the pillowcase on the front and back according to the width of your ribbon/fabric strip. Sew that into place and thread the ribbon/fabric through it. First HAND-WIND your bobbin with elastic thread – just as it sounds, using your own two hands, wrap around the bobbin, not loose but not tight. Mark your first line with dots and then sew all the way around until you come back to the beginning. Then after that you don’t have to mark – just use your previous line as a guide. Sew as many lines as you want. Coming off the machine mine looked a little gathered, but not a ton. Well then comes the fun – grab your iron and steam your stitches – they will shrink. 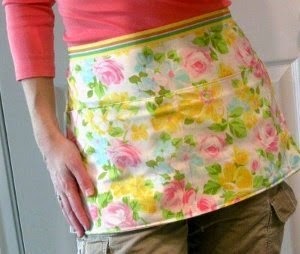 Add a fabric strip to the bottom – you could also just sew on a ribbon or buttons or whatever – get creative. Turned under a strip of fabric and then sewed it directly onto the pillowcase, above the lace detail. You can see how the front and back are exactly the same except for the flower tack on. Turn the pillowcase over and fold the bottom up another 8". There will be 3 layers of pillowcase. Pin the layers together and top stitch around the sides and bottom edges. Mark a line down the middle of the front pocket, pin and stitch. Lay about 60" of 1" wide ribbon across the top edge of the apron centering it on the length of the ribbon. Pin in place. Top-stitch ribbon at the top edge, bottom edge and across ribbon at sides of apron.